The summer's intrepid travels are calling for gear that takes your comfort seriously. 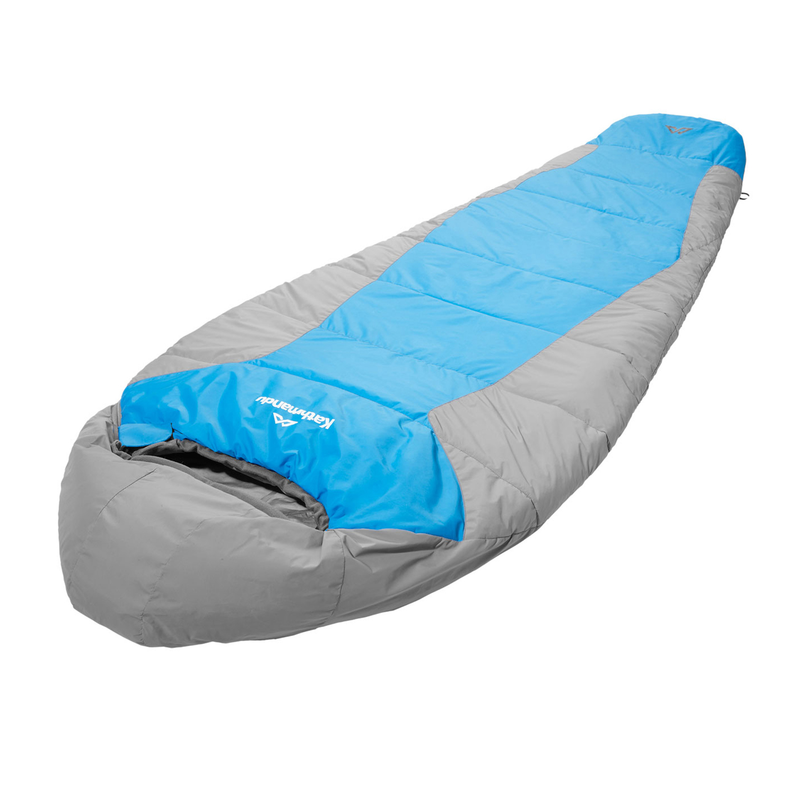 The Odyssey Sleeping Bag is an ideal hiking and travel companion, balancing warmth, weight and a sense of adventure. Temperature tested in accordance to EN13537.